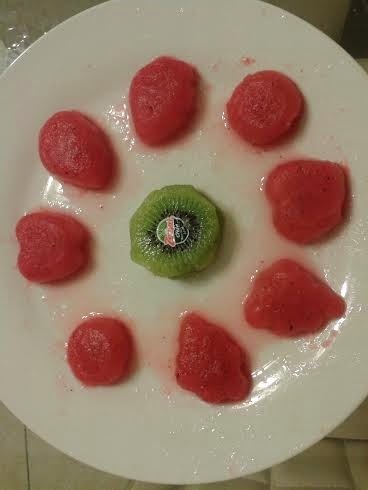 14 days challenge was a great challenge for me as I need to consume Zespri Kiwifruit daily for 14 days and follow all the instructions given and be creative. 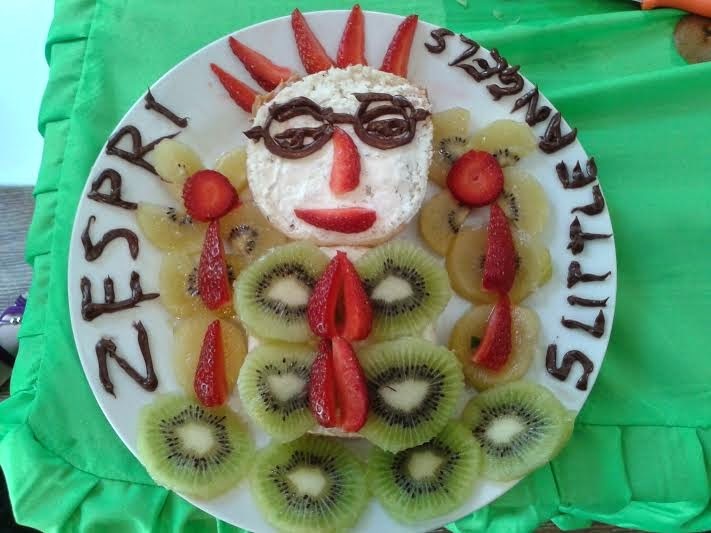 Every morning, I'll look forward to accept the new challenge for 14 days and I'm proud of myself for being able to complete it with my Little Angels and learned a lot from cooking, decorating and even making a face mask with Zespri Kiwifruit. 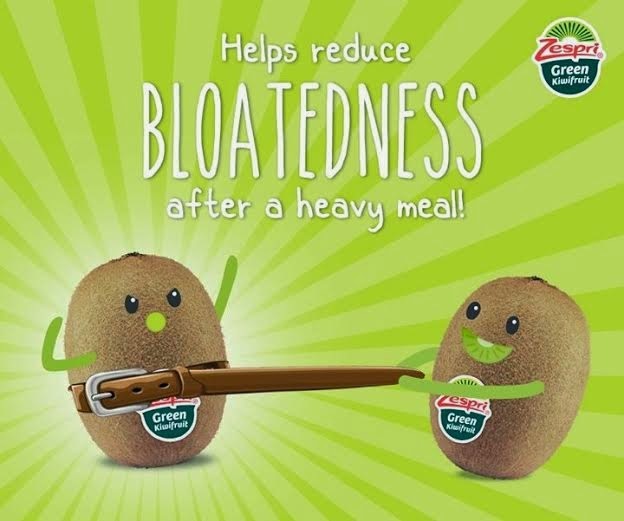 On day 4th, I have to share to 5 of my friends the fun fact that Zespri Green Kiwifruit is full of actinidin (an enzyme that helps with protein digestion) and fiber. 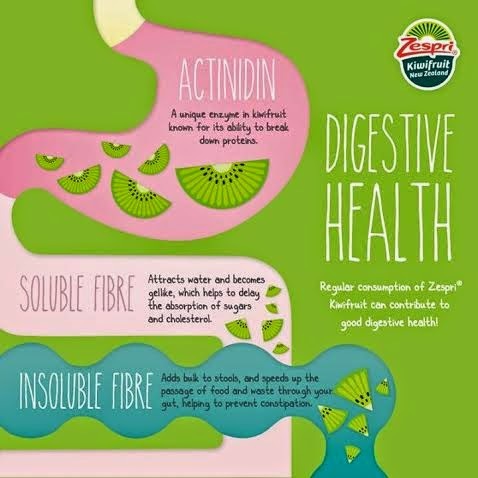 They are essential to help promote healthy digestive system. 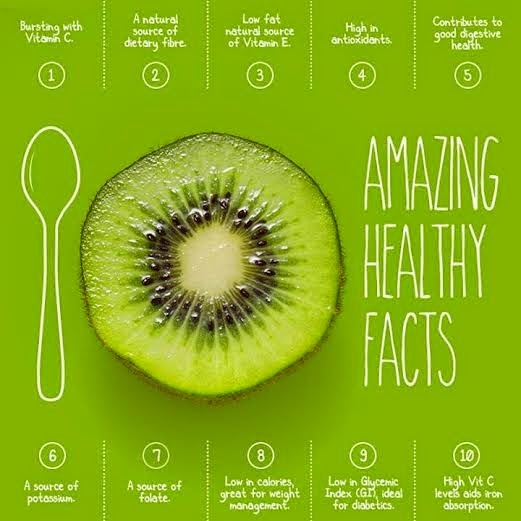 Truly a great fact for us to consume kiwifruit daily if you don't want to have constipation. 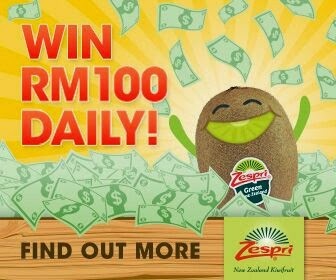 On day 6th, I had to share to everyone the fact that a single Zespri Kiwifruit provides a boost of fiber like no other. 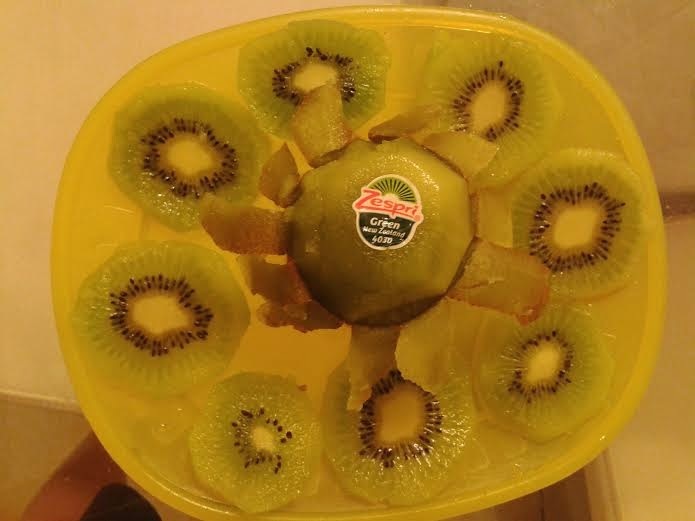 One Zespri Kiwifruit has 2 times the fiber of pineapples. 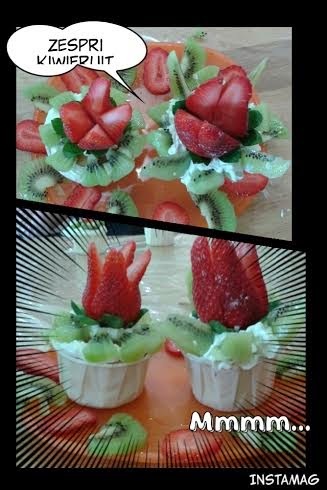 Cool, right ? 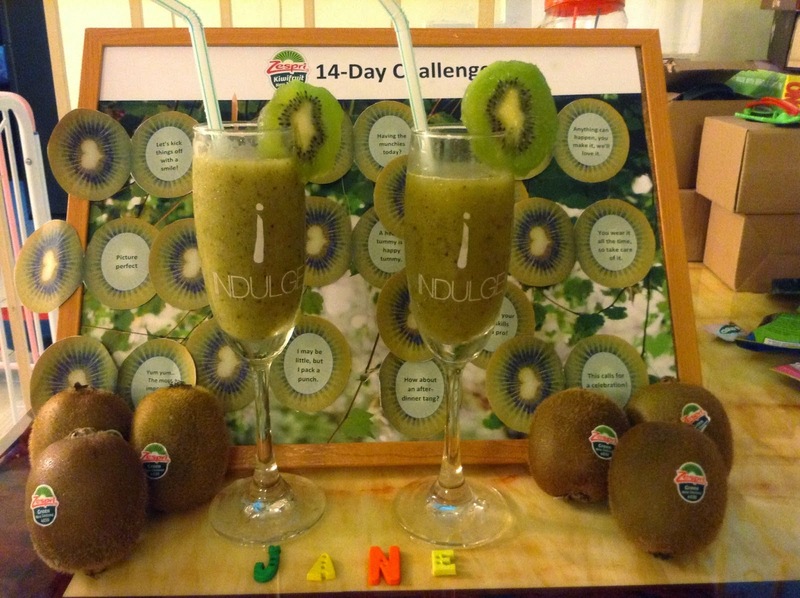 And today is the final day of the challenge and I need to blog about how I feel after completing all the challenges. 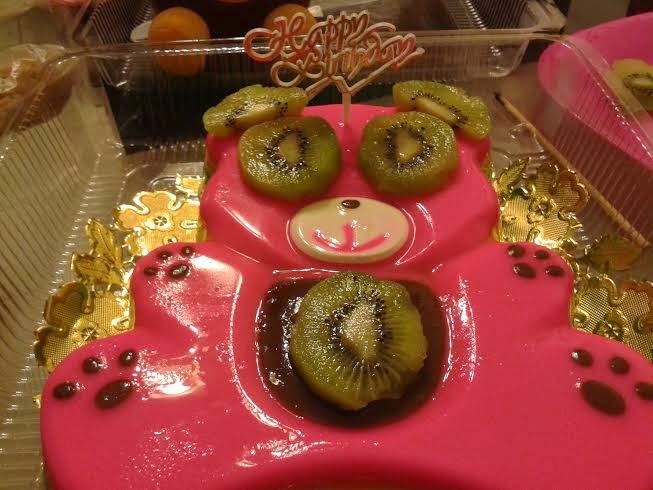 I felt really great as my skin looks smoother and bye bye to all my illness i.e. 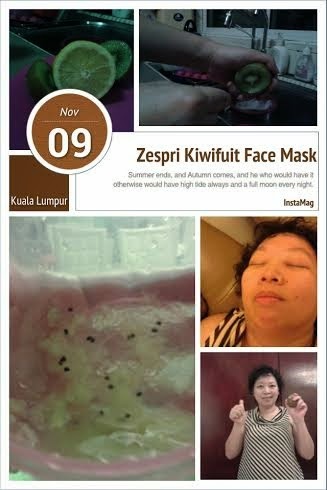 cough, flu, sore throat and fever. 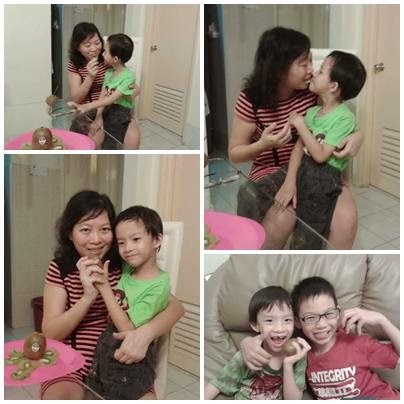 I felt really healthy and no more constipation or even tummy bloated. 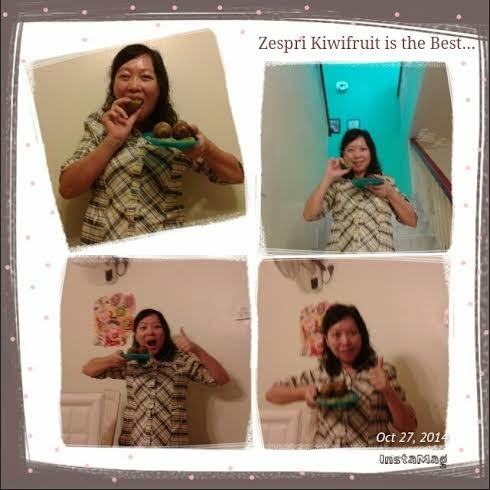 I love the results of it and I'm sure all of you will also if you had complete the 14 days challenge having Zespri Kiwifruit daily without fail.